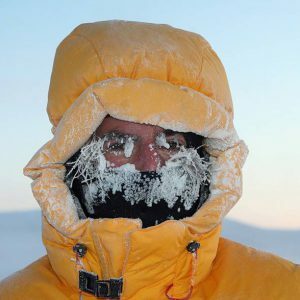 A unique tour that will introduce you to the Arctic part of Russia on a comfortable cruise ship. The cruise begins in Yakutsk and goes beyond the Arctic Circle to the city of Tiksi. You will be surprised how people live in such a harsh nature, how they are cheerful and kind, what a complicated life they have and what beautiful songs they sing. The journey takes place on a comfortable and warm ship. For your convenience there are several classes of cabins and you are able to choose the one that you like the most. During the trip there will be a funny and interesting program on the boat. You can listen to lectures of the history of Yakutia, numerous contests with prizes, discos and live performances of actors. The discovery of 2017! 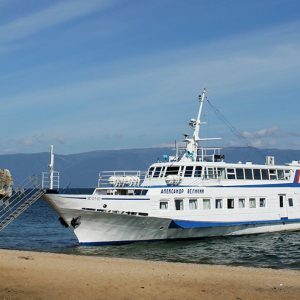 The unique boat trip along the beautiful Lake Baikal. 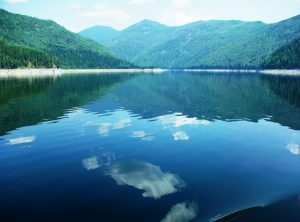 Yes, yes the “famous russian lake” – Baikal Lake! 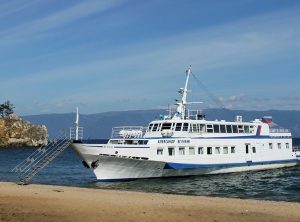 Comfortable cruise on Lake Baikal on the legendary ship “Alexander the Great”. The lake is located in the center of Asia. 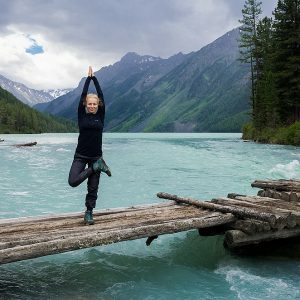 You will see countless waterfalls, swim in cold Lake Baikal, visit a Baikal seals rookery, see unique mountain streams with pure drinking water, feel the smell of mountain herbs and plants. All inclusive. The journey is suitable for a relaxing family holiday, for those who would like to discover new places, enjoy the great outdoors, a clean environment and a great company. It does not require special training. The tour is designed for unprepared tourists. Please specify the availability of the tours and the price via e-mail prior booking. 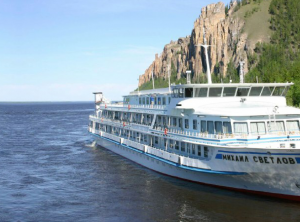 Unique river tour of the great Siberian river Yenisei! Unexplored corners of the primeval nature will open you from the board of modern cruise ship. 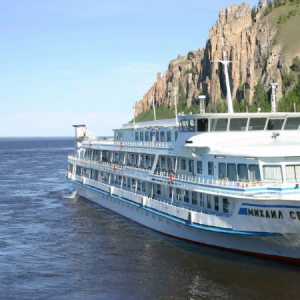 A unique feature of this cruise is the crossing of the Arctic Circle, visiting the National Nature Reserve Plateau Putorana, visiting of the coldest and the most northern city – Dudinka. Main cities of the route: Norilsk – Plateau Putorana – Dudinka – Eniseysk – Krasnoyarsk. Tour dates in 2016: 12-24.07.16, 18-30.07.16, 23.07.-05.08.16 (14 days), 09-21.08.16, 16-28.08.16. Duration: 13 days / 12 nights. Subscribe and get 40$ off any tour! I spend 7 wonderful days in Saint Petersburg! Thank you very much! 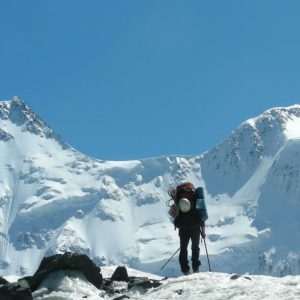 It was fantastic journey to Altai mountains! Thank you very much! It was the first time I visit Russia and I really liked it. Amazed by high-quality service!